If you liked this show, you should follow Science and Technology Law. Technology companies, including software,application developers, depend on intellectual property protection to give them a competitive advantage. IP is their key asset. Our guest is Bob Zeidman, President of Zeidman Consulting and Software Analysis and Forensic Engineering Corp. (SAFE). He will discuss how different kinds of IP laws protect software, including patents, copyrights, and trade secrets. 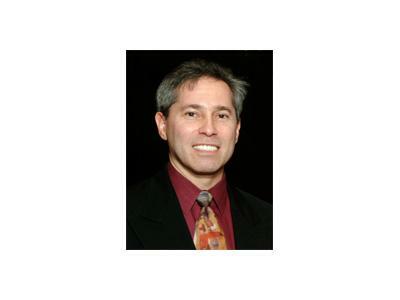 He will be sharing some of his stories of real cases, in which he served as an expert witness is various IP cases. SAFE's CodeSuite(R) software tool compares source code and object code to reveal IP theft and plagiarism. 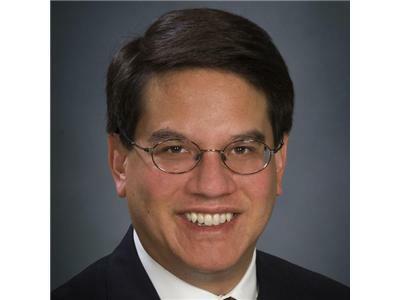 Our host is Stephen Wu, a partner with the Silicon Valley law firm Cooke Kobrick & Wu LLP. He served as the 2010-2011 Chair of the American Bar Association Section of Science & Technology Law.